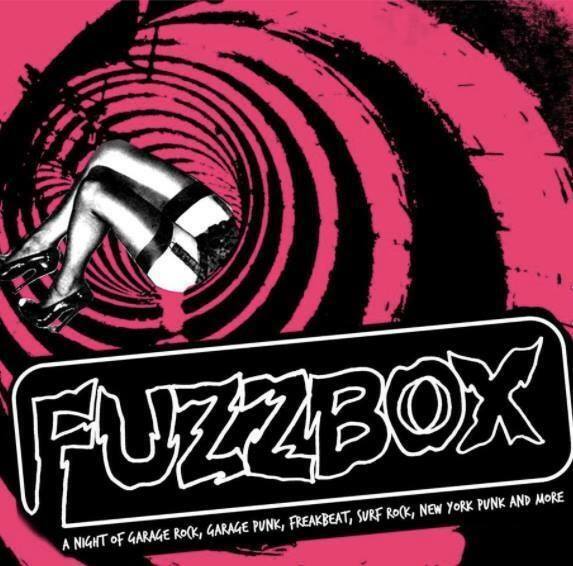 Fuzzbox at The Toll Bar – Fri 13th July! Psychedelic garage punks from Brighton, UK. With DJ Beaumont Polydactyl spinning surf, garage and psyche til you sqeal like pigs on a honeymoon! THIS GIG IS FREE ★ YOU ARE A SLAVE!